The Enterprising Worcestershire Grant Fund now offers grants from £1000 up to a maximum of £2500 at a match funding rate of 50%. You could use this to invest in new equipment, have a website built or purchase software, whatever will help to develop your business in the early years. The scheme will enable SME’s to establish and grow whilst making a positive contribution to the Worcestershire economy and employment rates across the County by creating more sustainable SME’s. 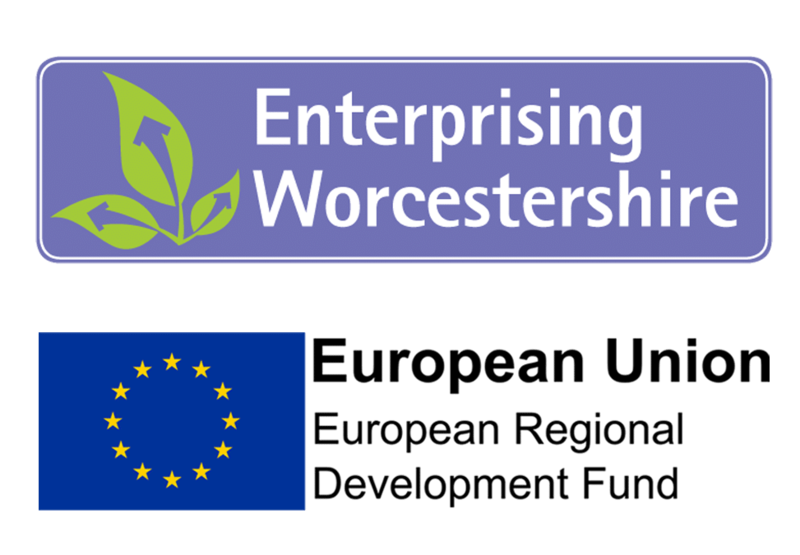 The Enterprising Worcestershire Programme is supported with funding from Worcestershire County Council, local District Councils and the European Regional Development Fund. As such all applications and grant expenditure must comply with EU eligibility criteria. Further information on eligibility can be found on the application and guidance notes. Step 1 – Applicants will need to complete and return the full application form which can be found here, together with associated documents including quotes and proof of match funding. Please read the guidance notes carefully before submitting your application. Step 2 – Full applications will be appraised based on the project, the organisations’ eligibility, and the extent to which they meet the aims of the scheme.